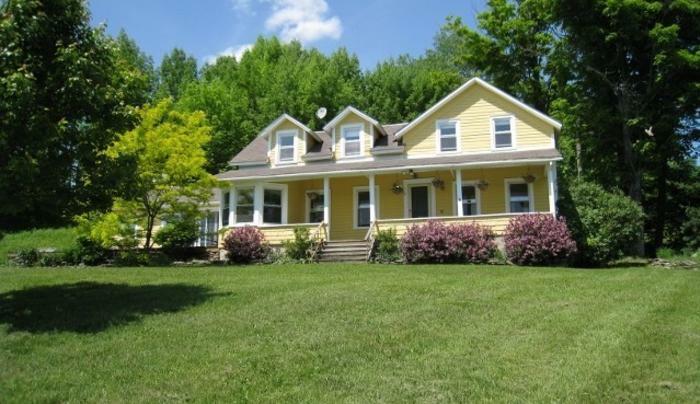 This spacious, updated farmhouse sits on nearly five acres and is centrally-located on a quiet country road. Enjoy great views from inside and out all year. Plan your own getaway or relax with family and friends. 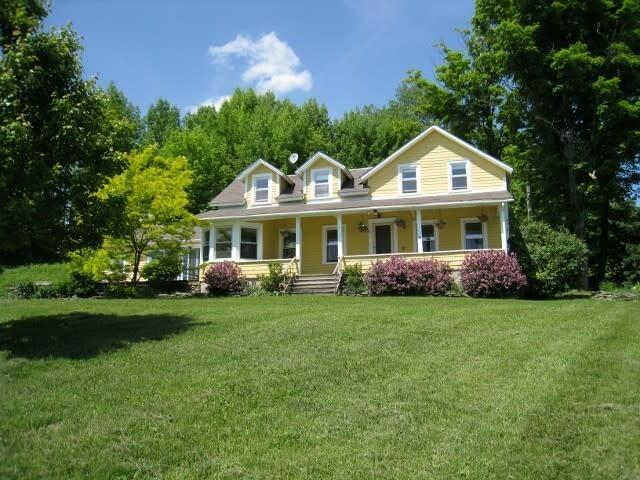 10-20 minutes from Callicoon, Jeffersonville, Livingston Manor, Roscoe and more. Bethel Woods is just 30 minutes away.